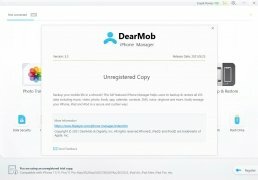 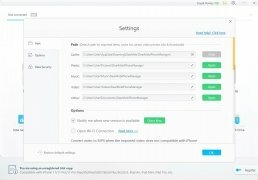 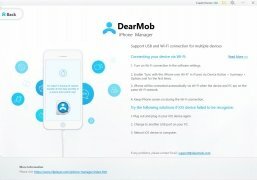 If you're looking for an alternative to iTunes with which you can easily manage your iPhone and its contents from your computer, you'll be happy to find out about the existence of DearMob iPhone Manager. 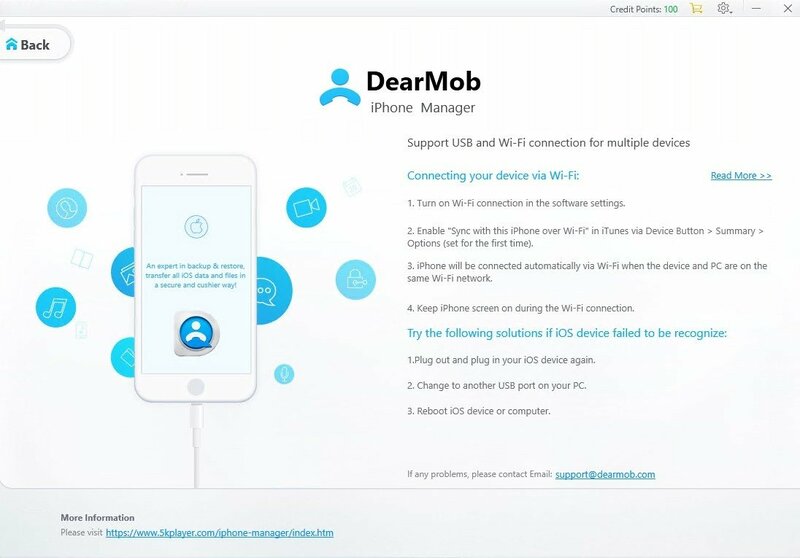 This management software is valid for both iPhone and iPad, and it turns out to be a perfect, centralized, and simple option to manage the information of these devices. 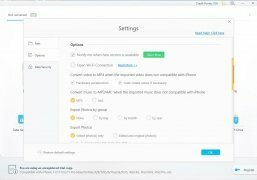 The truth is that iPhone isn't always the best solution as many users think that there are aspects that could be greatly improved. 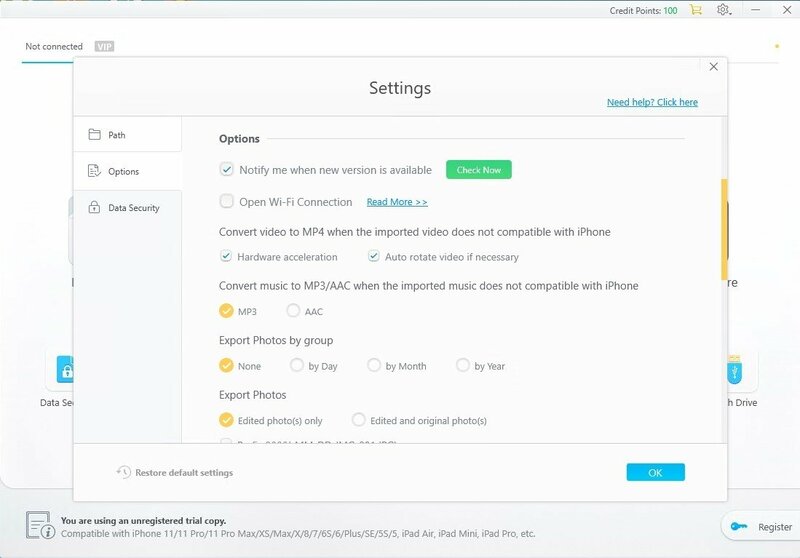 Wave goodbye to all the iTunes and iCloud limitations. 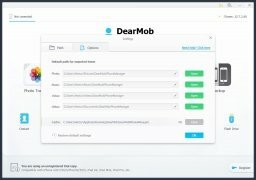 Which data can it work with? 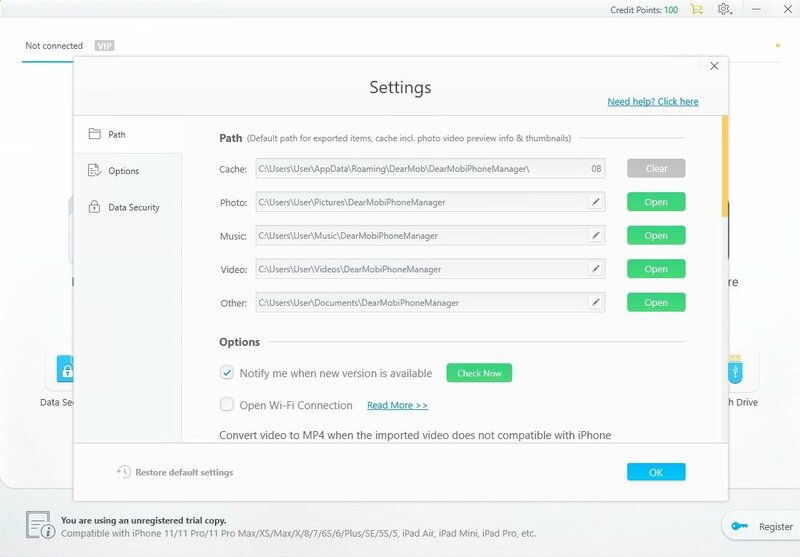 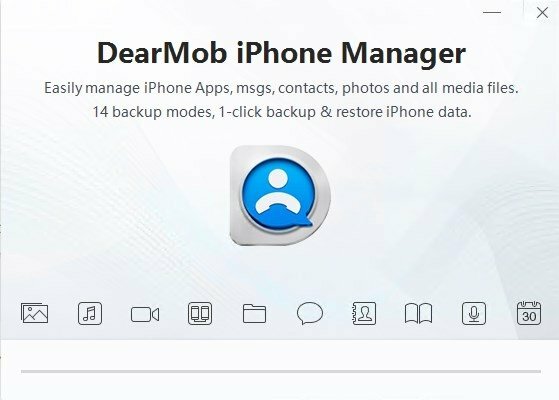 With DearMob iPhone Manager, you can make backups of your iPhone and iPad and turn to them whenever necessary. 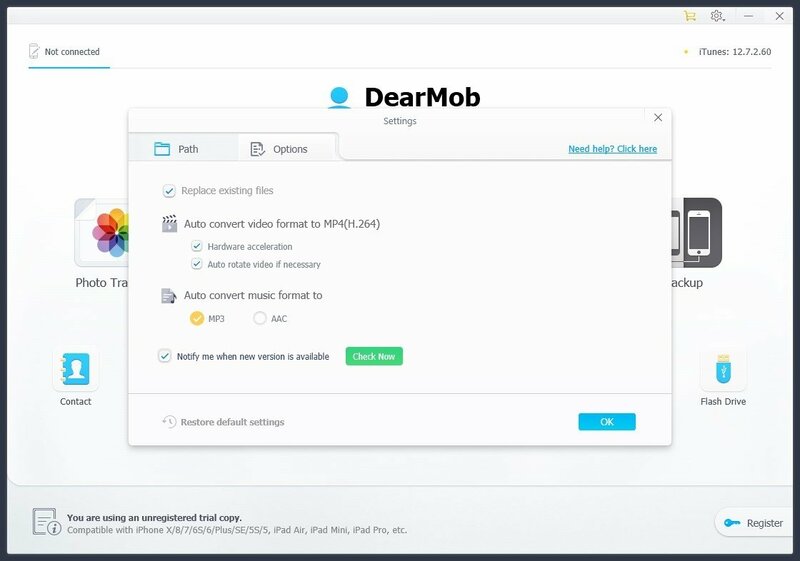 You can also carry out all sorts of operations with files, at a speed never seen to the date, even when working with large files. 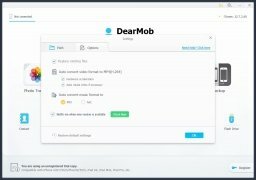 This allows us to manage our storage space in a much more detailed manner. 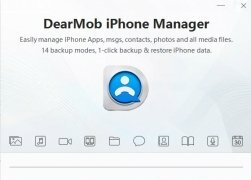 As you know, iPhone users are always trying to solve there storage space shortage and this software can be a great alternative to paying for more space on Apple's servers, which may be interesting but not ideal. 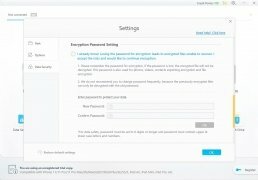 Another useful situation in which you might want to use this app is when you switch phones. 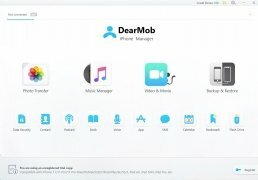 If you want to transfer all your information from your old iPhone to a new one, this software is an excellent option. 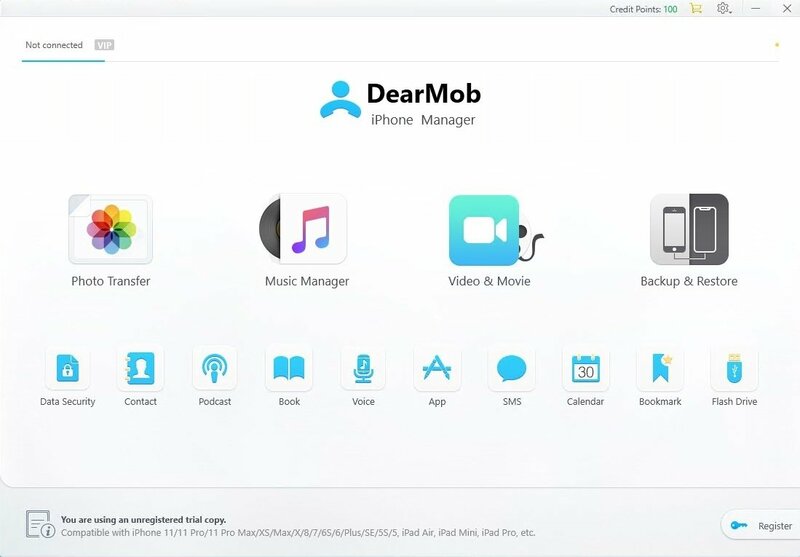 Forget about endless camera rolls that you can't delete and that end up occupying all your storage space or music libraries with must-have songs that take up hundreds of MBs. 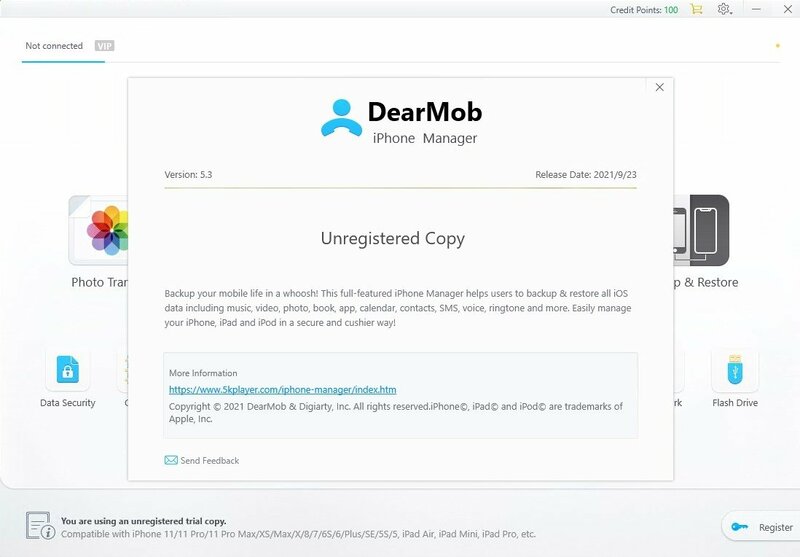 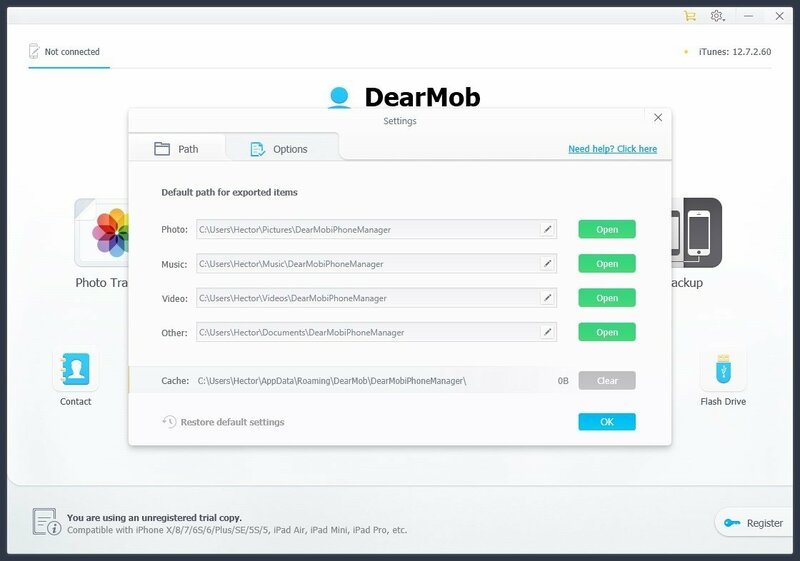 DearMob iPhone Manager is the solution that any iPhone user with a Windows desktop computer needs to manage these situations, an essential tool to release storage space.